They counted on that sore lower vertebra of his too much and forgot the man had a spine attached to it. In the first outing, pain had chained his reach and rasp. He came late and left early, half cocking a benign dipper into the slips: VVS Laxman, caught Michael Clarke bowled Nathan Hauritz for two. This morning he put a bone to his back, like a warrior would put sword to scabbard, and strode into the field of slaughter, unbothered that it was already soaked in blood and more would leap from the spoils to stain his whites. For him this was a classic triple-relish moment. 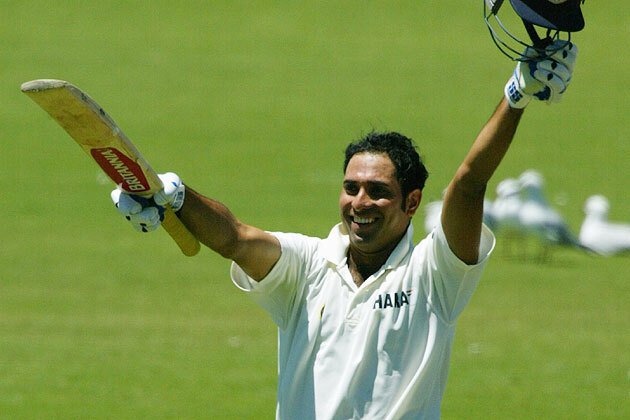 Laxman favours the second innings, he favours a fight to the finish even more. But ever more than any of that, he has a fondness for favouring the Aussies with silken dictatorship. It began as an adolescent fancy, punishing the men from Down Under, then flowered from hobby to habit to hallmark.